New look, same wonderful ingredients! 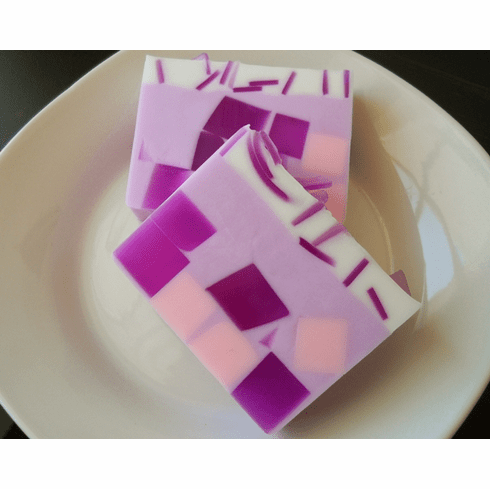 This gorgeous bar is made with real lavender essential oil. In addition, it is shock full of wonderful emollients that include goat milk, shea butter, and grapeseed oil. This bar weighs approximately 6 ounces.